And one product came out on top for the fourth year in a row. When it comes to picking out a sunscreen for a beach day, there are so many choices out there that it can sometimes be super-overwhelming. 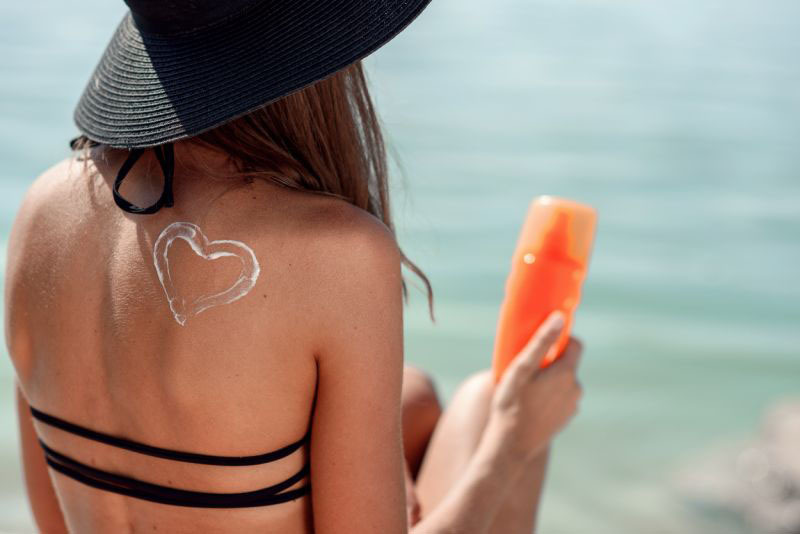 And while many factors come together in order to determine what constitutes a "good sunscreen," there are some ways to narrow down the selection. In addition to their top product, Consumer Reports released another important tidbit that you might want to keep in mind next time you're shopping at the drugstore. According to their findings, 24 of the sunscreens they tested actually seemed to be working at less than half of the SPF number on the label. As their report noted, "That doesn't mean the products aren't protective at all, but you may not be getting the degree of protection you think you are." It's also worth remembering that the American Academy of Dermatology recommends always using a sunscreen with an SPF of 30 or higher, no matter what. Other crucial tips from their study? 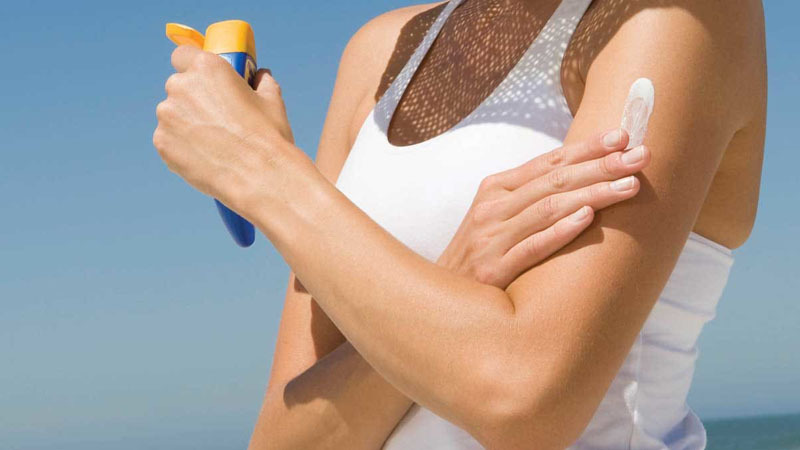 Always shake your sunscreen before using it (the motion reportedly helps distribute the active ingredients), apply the product on at least 15-30 minutes before going outside, and think twice before using a spray sunscreen instead of a lotion. But the most important takeaway of all? Just don't forget to wear your sunscreen — period.